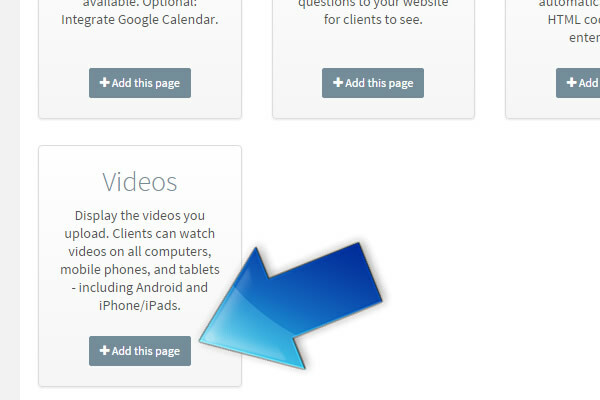 You can add a page for videos so visitors can watch them. Please remember the rules, no sexually suggestive or explicit acts, no solicitation, and no illegal content. 2. 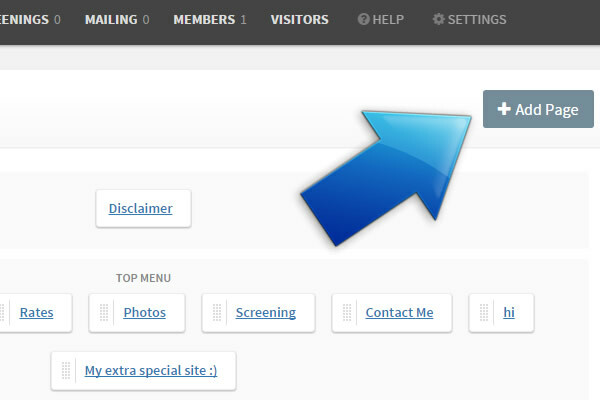 Click on +Add Page in the top right corner. 3. 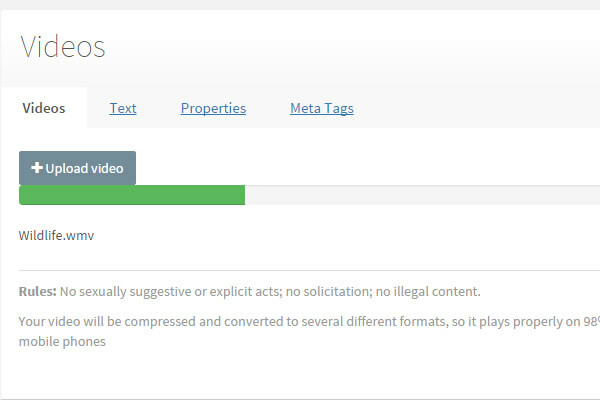 Click on +Add this page in the box where it says Videos. 4. 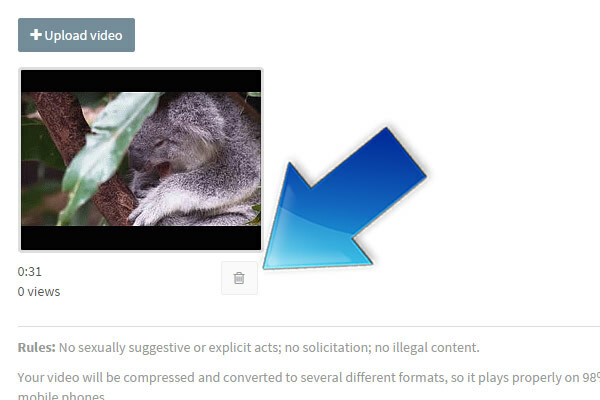 Click on +Upload Video. 5. 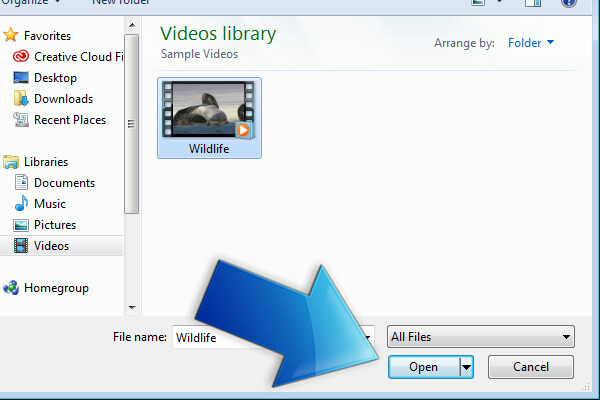 A box will pop up so you can choose a video file from your computer. Click on the one you want to upload. 7. The video will start uploading. This may take a minute. 8. The video will start processing. Let’s add some text to the page while we wait. 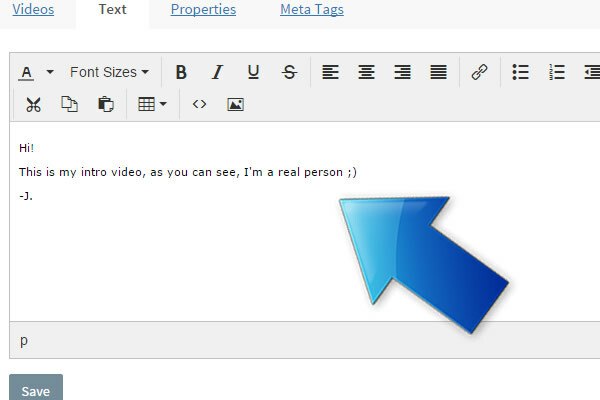 Click on the Text tab. 9. 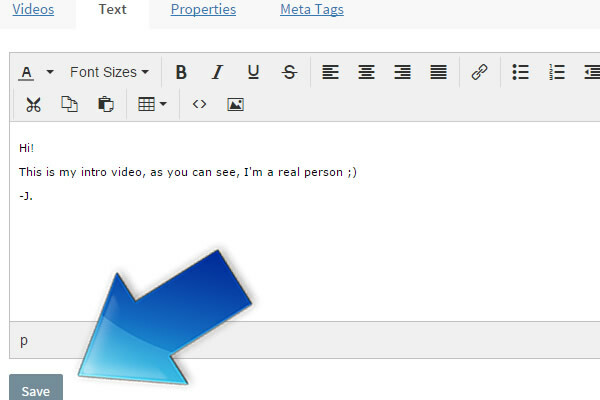 You can write something about your videos here, or leave it blank, its entirely up to you. 10. 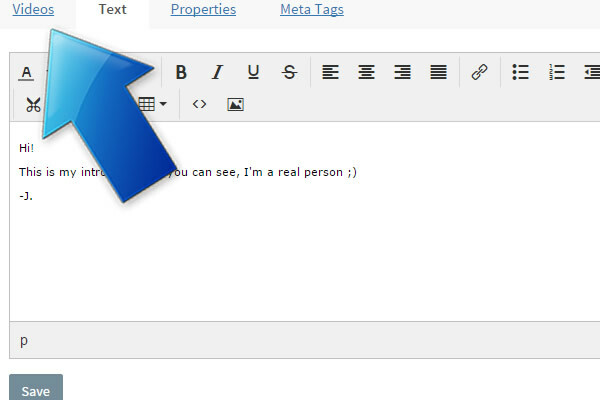 Click Save when you’re done writing. 11. 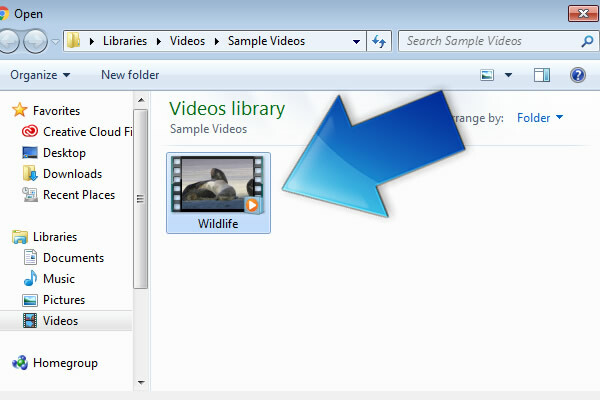 Go to the Videos tab to check on your upload. 12. 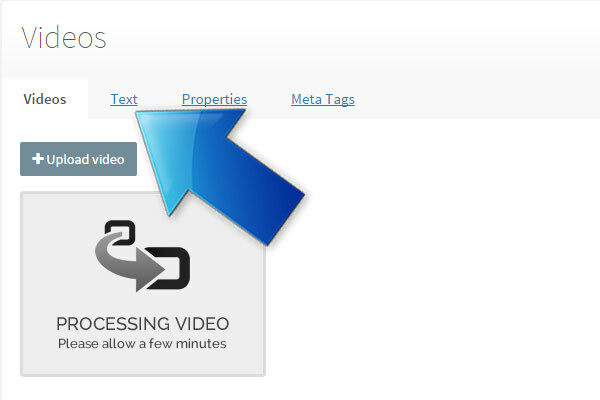 No need to save anything, your video will be on the new page. 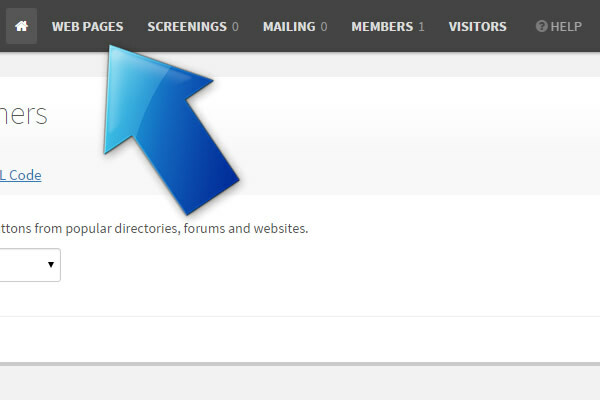 If you want to get rid of it, click the trash can icon to delete it.